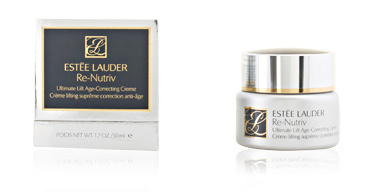 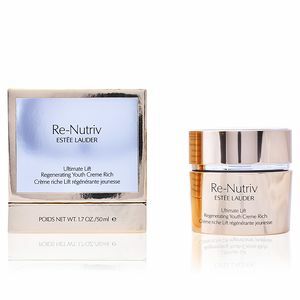 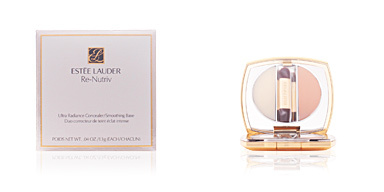 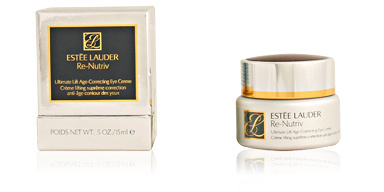 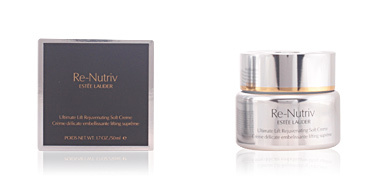 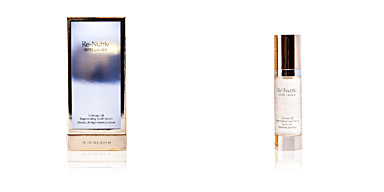 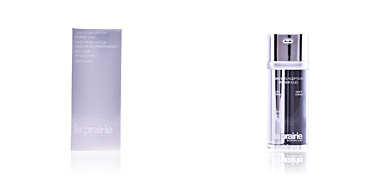 RE-NUTRIV ULTIMATE LIFT regenerating youth creme rich by ESTÉE LAUDER, the secret of infinite beauty. 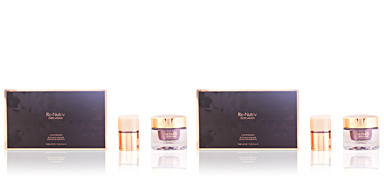 Specially formulated for dry and lifeless skin, RE-NUTRIV ULTIMATE LIFT regenerating youth creme rich provides the extra hydration that will rejuvenate skin and provide it with extreme nutrition. 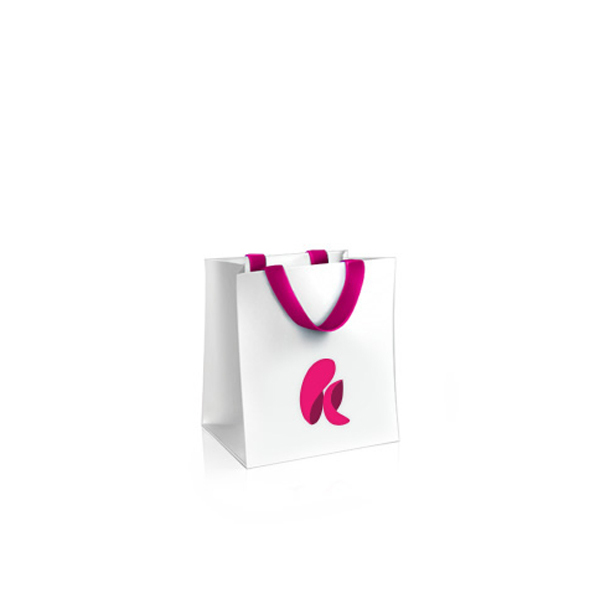 The combination of two technologies, the sum of two powerful investigations in a product. 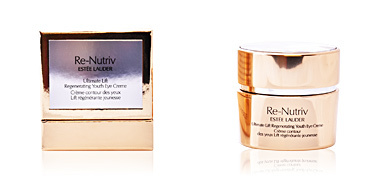 The properties of two precious flowers that thrive in the glacial Himalayas and the parched highlands of Brazil, their power magnified by the power of Re-Nutriv science. 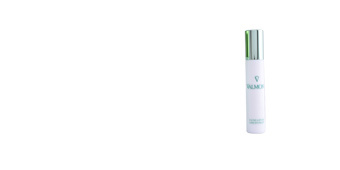 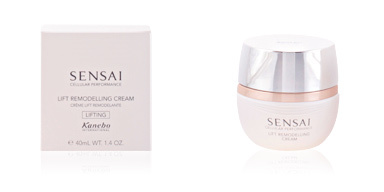 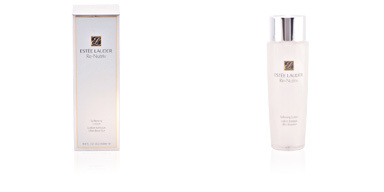 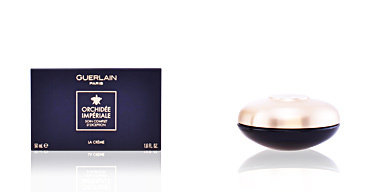 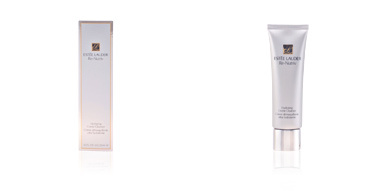 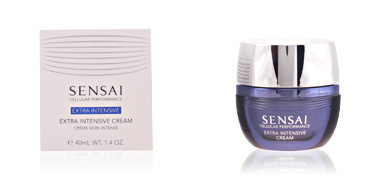 Skin feels and looks firmer, the lifting effect is palpable. 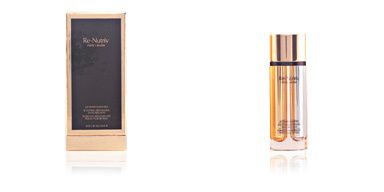 The endless renewal of the vital flowering of youth. 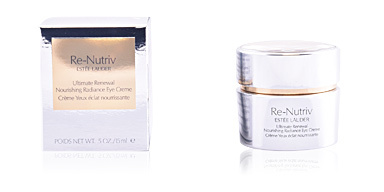 Thanks to the mixture of two flowers that only grow in the glacial Himalayas, the power of Re-Nutriv science is magnified and skin appears brighter, smoother, firmer and younger-looking. 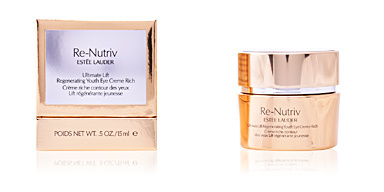 In addition, thanks to the Re-Nutriv technology, the skin gains density and elasticity, rehydrating and protecting itself against the signs of premature aging. 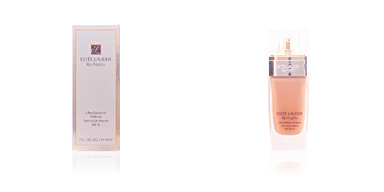 • Dark circles and expression marks.